‘Tactical Reviews’ is the home of Subwoofer’s Reviews. 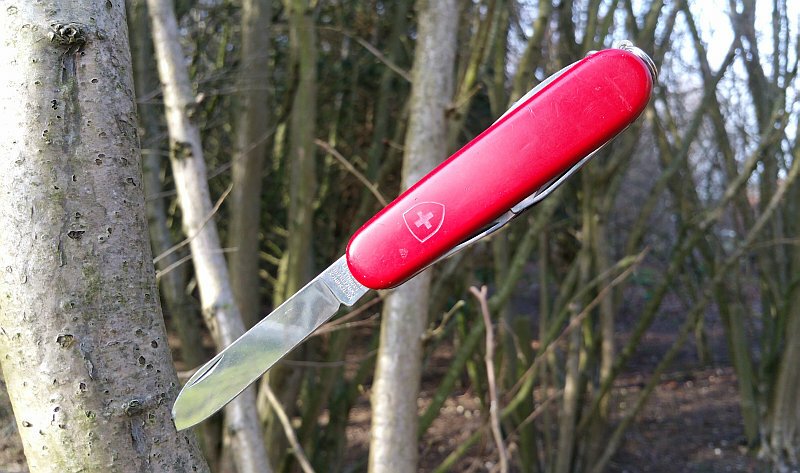 Previously my reviews were 100% forum based, and you might recognise me from CandlePower Forums, Taschenlampen Forum, Fonarevka, British Blades, EDC Forums, Edge Matters, Bladeforums, Real Outdoors Forum, Spyderco Forums, Bushcraft UK Watchuseek, Watch Freeks, Bike Forums, Bike Radar and The Hunting Life amongst many others. 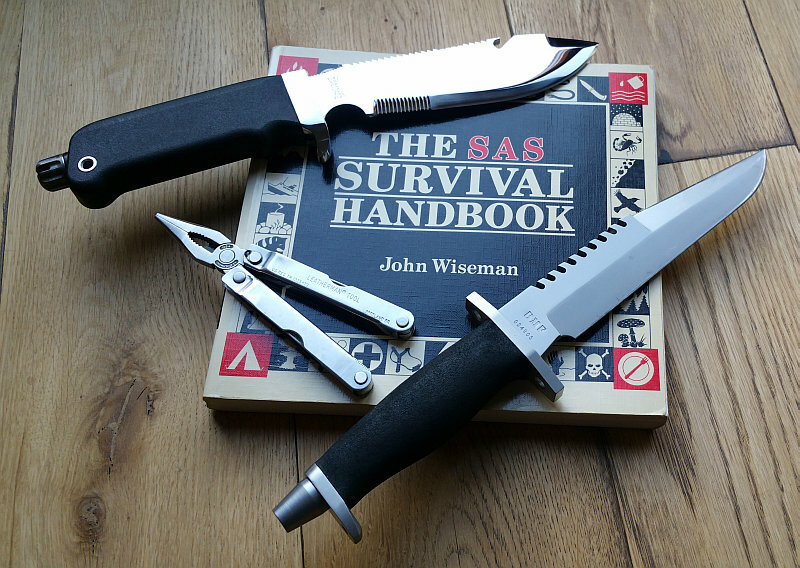 Tactical gear is designed to carry out its intended task and carry it out reliably, and this is what I am looking for when reviewing a light/tool/knife/bag etc. It is especially important to understand the context of where and how the product is intended to be used and the function it is designed for. As an outdoor enthusiast, I’ve been using lights, edged tools, EDC gear, archery, hunting, shooting and fishing equipment for over 34 years. Here are a few early influences you might recognise. Alongside this passion has been the love of photography, science and technology, so I aim to provide well illustrated, detailed and informative reviews with experimental results and user feedback. With a Master’s Degree in Engineering I have a technical background and knowledge of Mechanical and Electrical Engineering as well as material science. No review is posted without a minimum of two weeks living with the subject of the review 24/7 to really get a feel for it. Sign up for email notifications of new posts, and you can find exclusive insights and previews on Instagram. 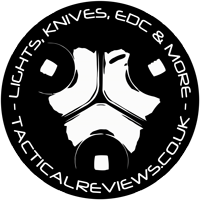 To get all the latest updates and news, like the Tactical Reviews Facebook Page and follow the Tacticcal Reviews Twitter Feed.